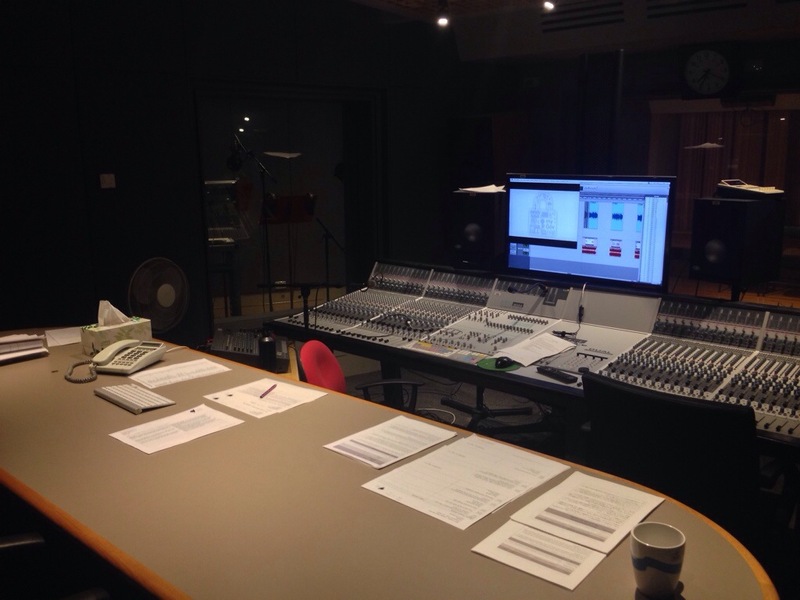 This week I have started contract work for SBS at the Acmi building in the City. I am audio producing voice over and sound designing for Radio, TV and a giant range of different outputs. The team is great and the studio is comfortable, I’ll be there on and off for the next two years as my contract allows. It’s very fast paced and long days but the talent are excellent and it’s pretty interesting to hear up to 14 different languages in a day. This entry was posted in Recording/Mixing, Sound design. Bookmark the permalink.